The 8 Best Seafood Restaurants in Washington, D.C.
From far and wide, taste the freshest catch at these D.C. restaurants. 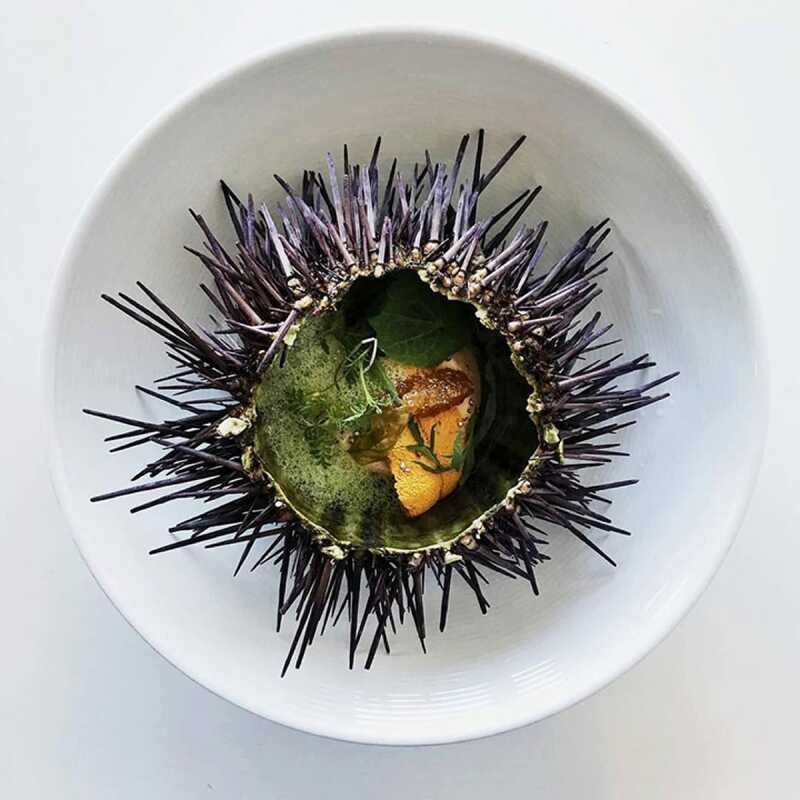 What Our Inspectors Say: "With its gorgeous interior decked out in lush navy walls and supple leather banquettes, Robert Wiedmaier’s beautiful Siren, at The Darcy hotel, is a sophisticated ode to elevated seafood. The menu keeps things simple, dividing its offerings into categories like raw, vegetables, fish and meat. For those looking to enliven things a touch, there is an excellent caviar service and tasting menu option. Beyond the simple descriptions, the creative flourishes that dress each plate raise this kitchen’s cooking to the next level. 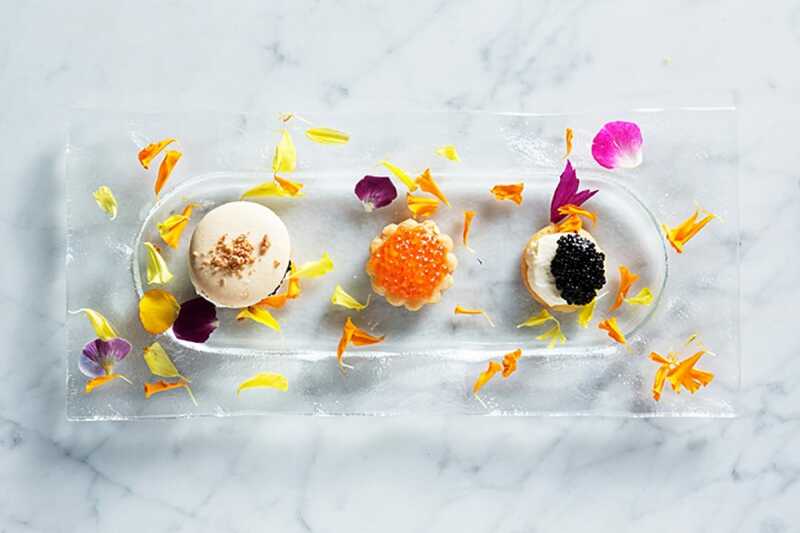 Attention to detail is evident from the start: perfectly prepared seafood platters boasting the freshest fish land on tables alongside dishes like the “Raw to Slightly Cooked” day boat scallop tiradito, coupled with a carrot- and Peruvian yellow pepper-dressing, kumquat and basil. Meat options include the tender Shenandoah lamb saddle with jasmine dirty rice, charred okra, Virginia peanuts and lobster jus. Even vegetable sides are displayed with a striking aesthetic, as in the Vidalia onion brûlée, with country ham, pecans, blistered peppers and nori. Pescatarians will swoon over the perfectly executed salt-crusted branzino, stuffed with white fish mousse and finished with caviar crème." 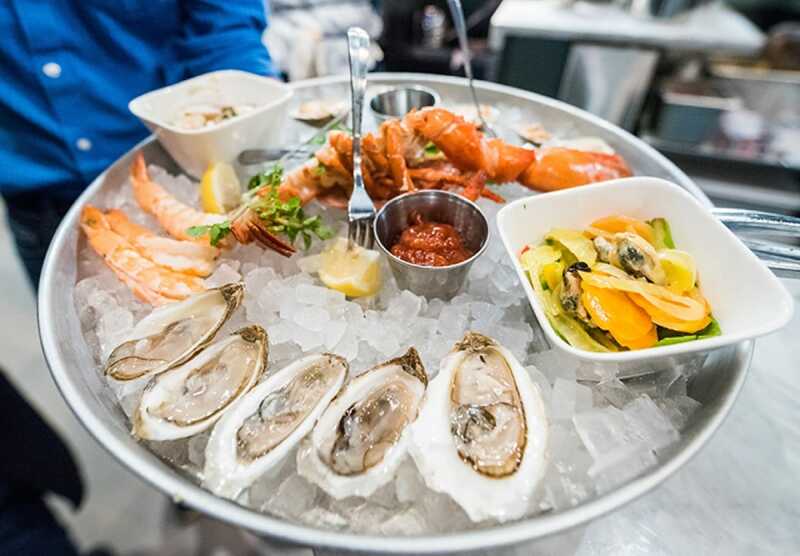 What Our Inspectors Say: "From its Navy Yard location with floor-to-ceiling windows that overlook the Anacostia River, to its playful interior design featuring a giant curtain mimicking a ship’s sail as well as ocean murals, there is no mistaking that Whaley’s is all about seafood. In fact, it’s the kind of refuge where one comes to slurp away oyster after oyster. The oceanic flavors present in a nasturtium shrimp taco with a charred tomatillo sauce and creamy yuzu kosho is so satisfying you might want to go for two…or twenty. Smoked blue catfish topped with slivers of Benton bacon and spread over toasted bread marries its charred goodness with just the right amount of crunch. Dining à deux? The seafood risotto, with its unexpected hits of pickled Fresno chiles, is faultless." What Our Inspectors Say: "Take a break from the Beltway and head to Millie’s. It’s an offshoot of the Nantucket original, with a loyal whale-patterned, shorts-wearing crowd. Sound preppy? It is. The space nails that breezy, nautical vibe with navy blue booths, a ceiling strung with boats and not-too-twee ship lanterns. It’s almost impossible not to be cheerful here—even the open kitchen buzzes with activity, simply enhancing the convivial aura. Equally upbeat is the menu that shines a spotlight on New England. 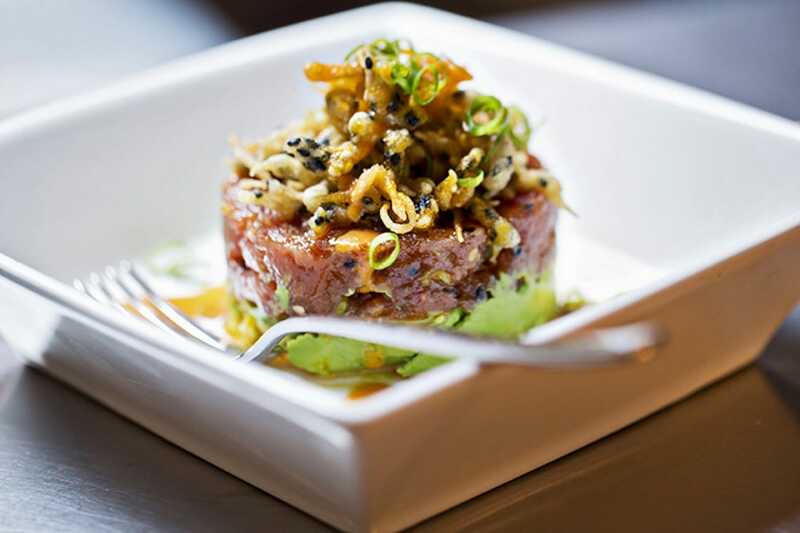 Seared tuna tacos with wasabi cream and ceviche are light and refreshing; while the heady fragrance of the blue crab fried rice will induce envy from nearby tables. Maryland crab cake piled atop a fluffy brioche and slathered with herb aïoli tastes of summer by the sea." Hero image of Imperial prawns bucatini courtesy of Fiola Mare. These beautiful bivalves offer a variety of vitamins and nutrients. Maison Premiere's chef Jacob Clark shows us how to make his version of the classic appetizer. The prefecture in Japan is the least populous but produces the most crabs in the whole country.